At Baldwin Plumbing Services we understand that your heating is more than just a convenience and endeavour to install only the most efficient and reliable heating systems, guaranteeing you comfort and warmth all year round. Every heating system we install is bespoke designed for your home. Our experienced engineers will meet with you to discuss what you want from your heating system, be it underfloor heating, designer radiators, or standard panel radiators. Each space to be heated will be analysed with complete heat loss calculations being carried out to determine the size of radiator required, resulting in an efficient and economical system that will keep you warm all year round. 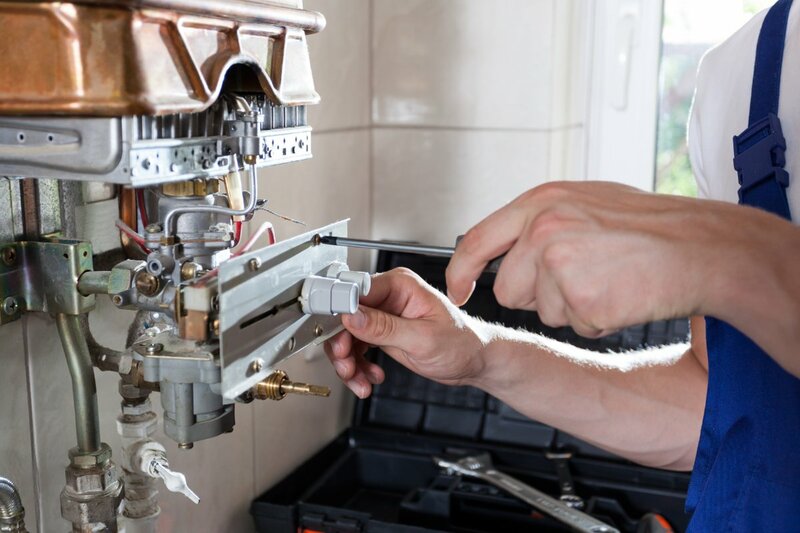 We also offer a full range of servicing and maintenance services, able to keep your system on top form, diagnose and repair issues or add on to an existing system to supply heat to a new extension. Our engineers are all fully qualified and Gas Safe (CORGI) registered leaving you with peace of mind that your gas appliances are safe and legal. At Baldwin Plumbing Services we can help you with your heating and gas needs, from a boiler servicing or repairs to a full central heating installations. 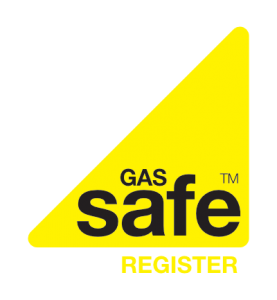 As fully Gas Safe Registered engineers we can provide an expert service for all commercial and domestic customers.